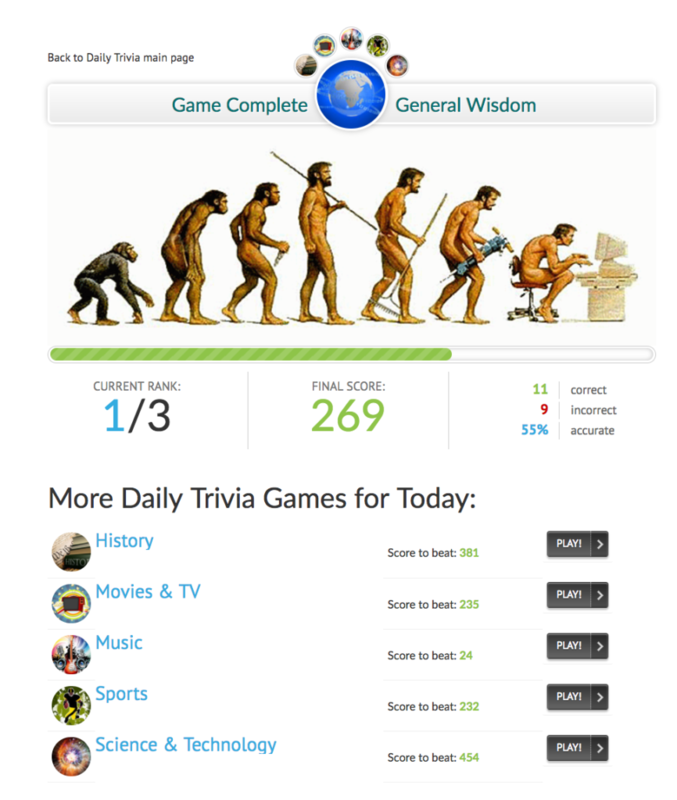 Trivix.com is our trivia game portal. 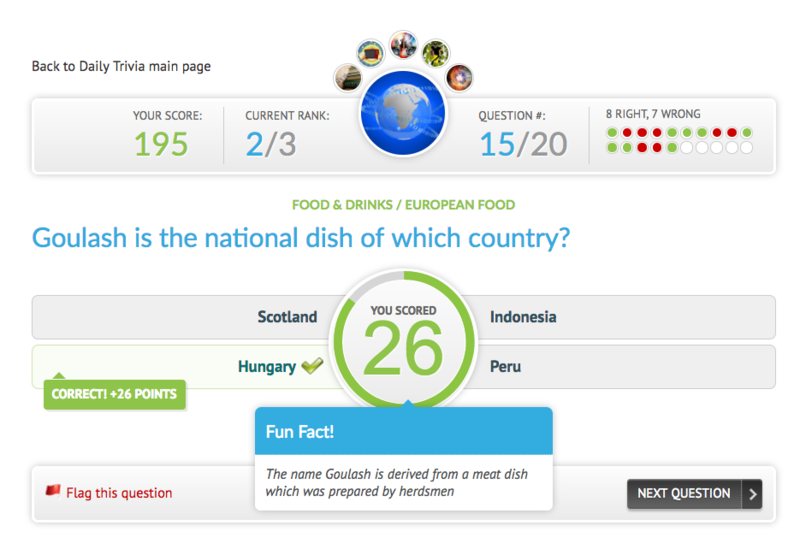 Originally launched in 1997, we’re providing free daily trivia, quizzes and brain games around the world. 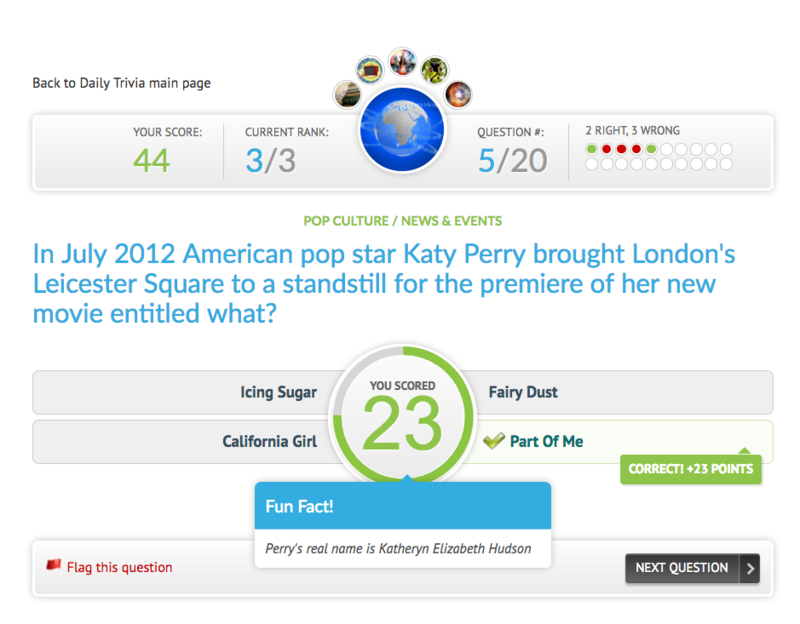 Please check out our website and enjoy our variety of trivia games, quizzes, multiplayer games and user generated games.